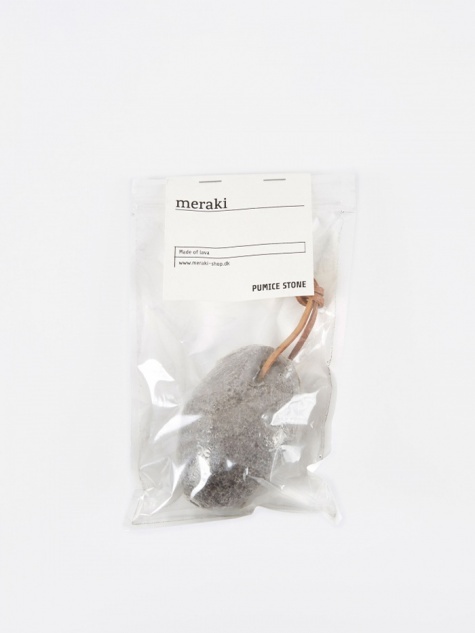 Meraki make lifestyle and skincare products that are designed and developed in Denmark. 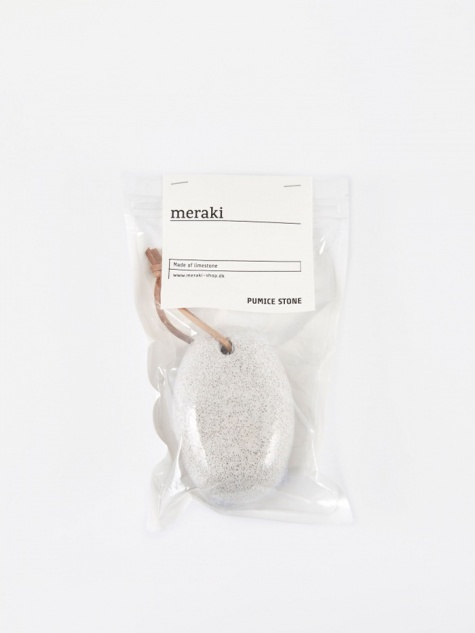 With a motto of ‘Soul, Creativity, and Love’, their products are made in a creative environment, inspired by Scandinavian aesthetics, and with a love for Nature’s treasury. 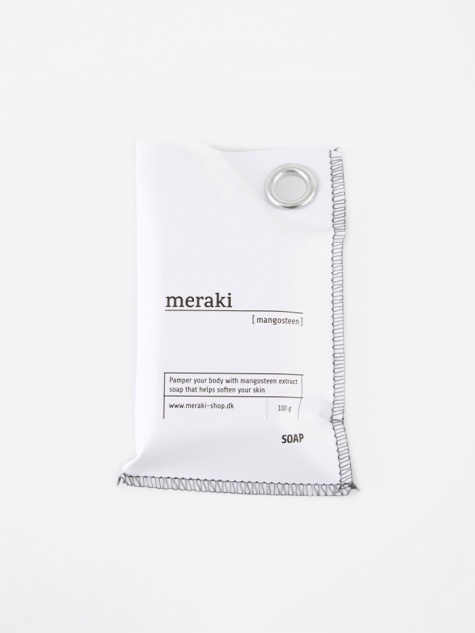 Using the best quality materials and ingredients, carefully selected for their qualities, documented effect, and natural fragrances, skincare products are gentle, active and nourishing. 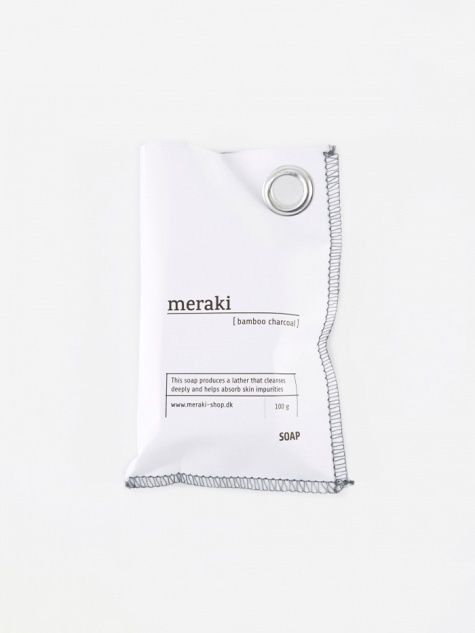 They’re a company based on simple, clean principles and proudly do not use parabens, colourants, endocrine disrupting substances, or SLS in their range.